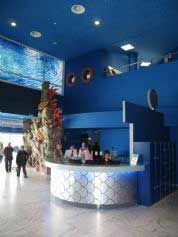 Cretaquarium is a unique experience whether you're a visitor to Crete or a resident. Explore the sea world of the Mediterranean close up and marvel at the hundreds of species who live their life beneath the waves. Enjoy the colours, habits and behaviour of these beautiful inhabitants of the undersea world without even having to get your feet wet! From the tiniest organisms to Sand Tiger Sharks, Clown Anemonefish to Sea Horses, you will be fascinated by the diversity and co-existence of life in the undersea world. 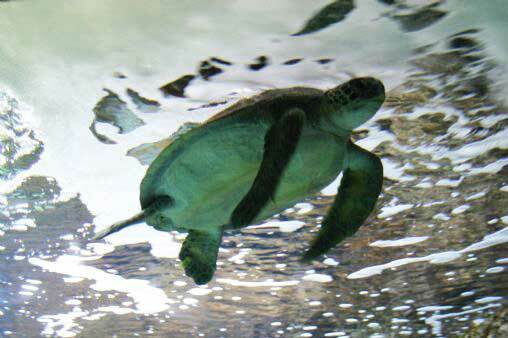 The aquarium is run by the Hellenic Centre for Marine Research (HCMR). Educational programmes designed for Primary and Secondary School level are held in the aquarium facilities under the guidance and supervision of specialists working at Cretaquarium and the Hellenic Centre for Marine Research. All programmes are tailored to the level of pupils participating with the emphasis being on hands-on experience. 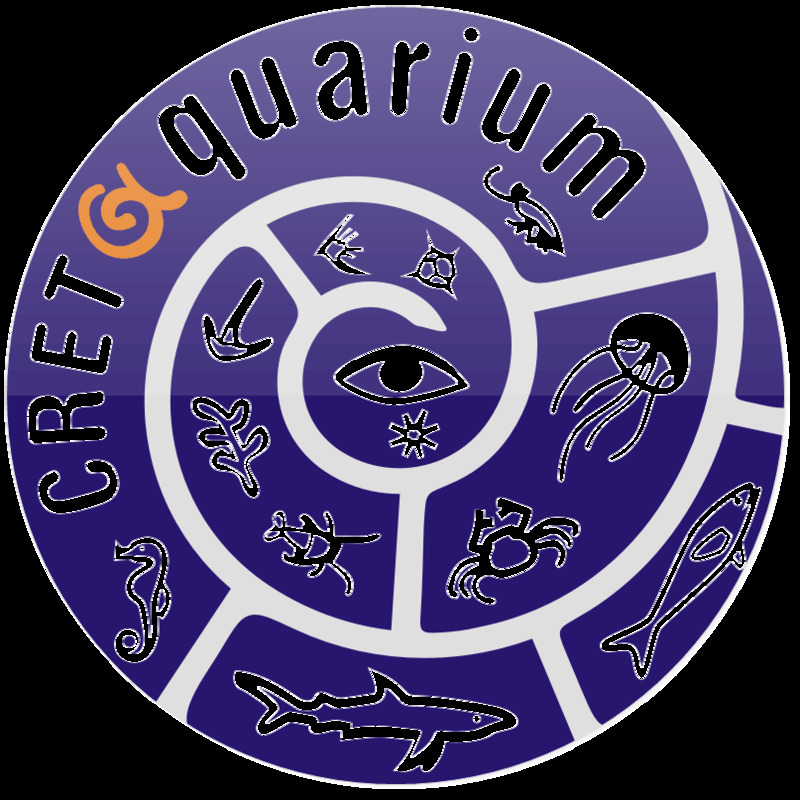 Become a member of Cretaquarium for only 16 € and visit as often as you wish for a whole year. Subsequent renewals offer additional years of membership for free. 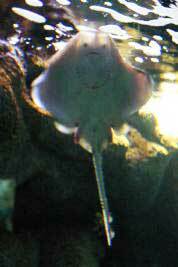 Please visit the Cretaquarium website from the link below for more information.